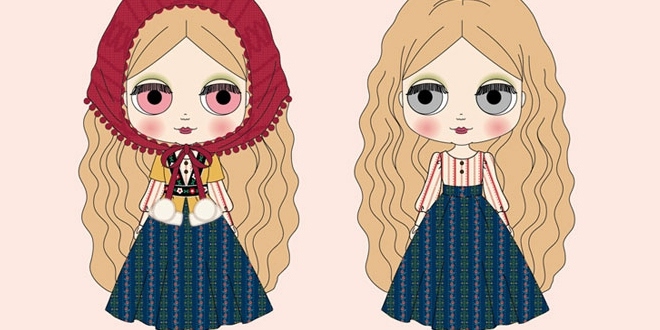 Takara Tomy announced a winter inspired doll named Neo Blythe Winterish Allure! Can you believe Winterish Allure marks the December 2015 Neo Blythe release? Neo Blythe Winterish Allure kind of reminds me of the 2013 Blythe Misha tebyA lyublyU and the 2014 Blythe Scottie. When you mix those 2 dolls together the result is one earthy and free spirited doll named Winterish Allure :)! What do you think about the December 2015 Blythe Winterish Allure? Is she a great release to conclude the 2015 year? Leave a comment below!